JOSHUA BEIRNE-GOLDEN (co-writer) is a writer and producer who was born in San Francisco, California and grew up on the east coast. In addition to his work on Kicks, he is currently in post-production on Lowriders for Universal Pictures, Blumhouse Productions, and Imagine Entertainment, starring Demian Bichir, Eva Longoria, Melissa Benoist, and Tony Revolori. He has written films for Sony, TriStar Pictures, Double E Pictures, Trigger Street Productions, and The Weinstein Company. His short film, NANI, world premiered in competition at the Berlin International Film Festival and went on to win more than a dozen awards at festivals worldwide, including a Student Academy Award. He holds a BFA in Dramatic Writing from NYU's Tisch School of the Arts and an MFA from the American Film Institute Conservatory. 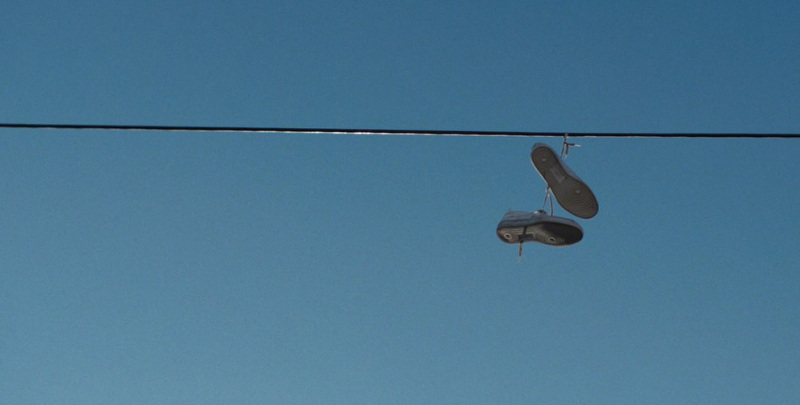 Watch the Official Trailer for KICKS. This is a debut of undeniable promise. KICKS is a funny, touching and street smart coming-of-age dramedy that oozes with style. Guillory's performance full of guts, determination and quiet anger intense and yet simultaneously restrained - keeps you invested as do the slick visuals.